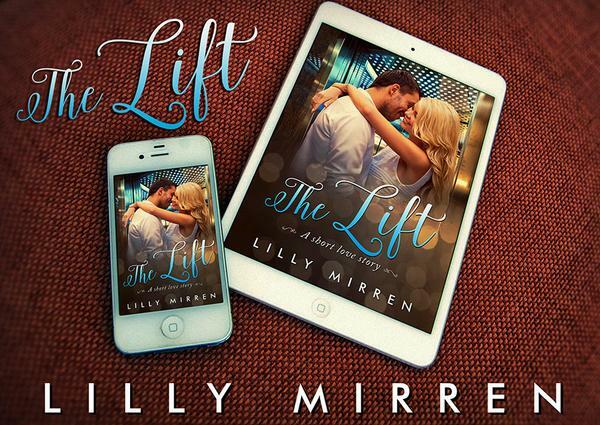 Lilly Mirren has been in love with stories since childhood, and now writes thrillers, mysteries and true tales of survival. She also writes heartwarming romance under the pen name, Vivi Holt. Sign up for my new release newsletter to find out when a book is released. In the meantime, here are some books to keep you busy.